At least 25 people have been killed in a fire that engulfed a drug rehabilitation center in Baku. The authorities in the capital of Azerbaijan say the blaze is out. 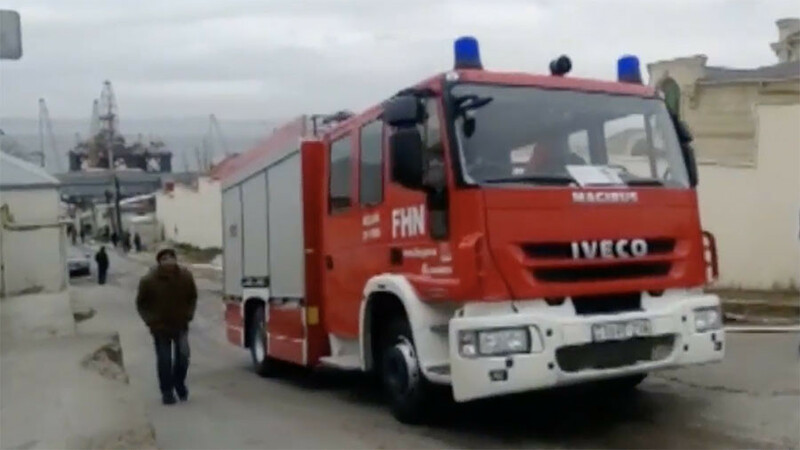 The fire broke out at the drug treatment center in the north of Baku on Friday morning. Initial reports suggested that the number of victims was at least thirty, but the Azerbaijani prosecutor’s office as well as several other government bodies later reported that 25 bodies had been found at the site. Some 30 people were rescued and three of them taken to a local hospital. It is as yet unclear how the fire started. An electrical fault has been suggested, although the investigation is ongoing.